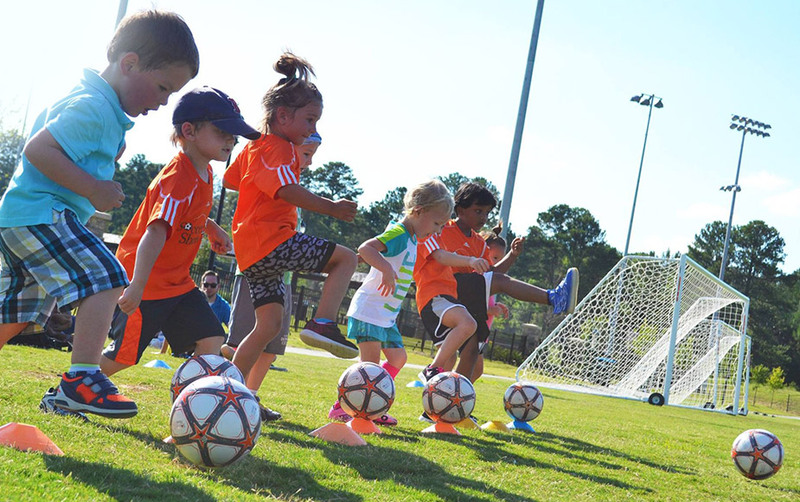 The Town of Indian Trail Parks & Recreation Department offers various programs, events and activities that cater to the Town residents of all ages. It starts with our top-notch facilities that we take pride in. We strive to build amenities that you, the resident wants in our parks. We are here to provide the best possible opportunities for all ages and all abilities. We believe this is accomplished through first-rate customer service and programming. The Indian Trail Recreation team is made up of caring professionals dedicated to discovering and providing the best in recreational opportunities for our community. It is the department's goal that our product will enrich the lives of our customers, appealing to as many different people as there are definitions of "recreation." The Town of Indian Trail is one of the fastest growing communities in the country. Since 2000 the population has almost tripled. During this time, we have heard from the residents and there clearly has been a demand for parks and programs. The Town of Indian Trail built its first park in 2011 and it was a huge success. Crossing Paths Park was built on the foundation of providing events and open space for our community. Once this park opened our fast-growing Town wanted more. Since 2011 the Town has constructed two additional parks with Crooked Creek Park and Chestnut Square Park. We are constantly looking at adding additional amenities to our parks to better serve the residents. In Indian Trail, we believe parks benefit our community in countless economic, health, environmental and social ways. The Parks and Recreation Department is dedicated to providing residents of our community with quality parks, recreational facilities and programs. It is our mission to promote opportunities for a healthy lifestyle and meet the ever-changing recreational needs of our residents.